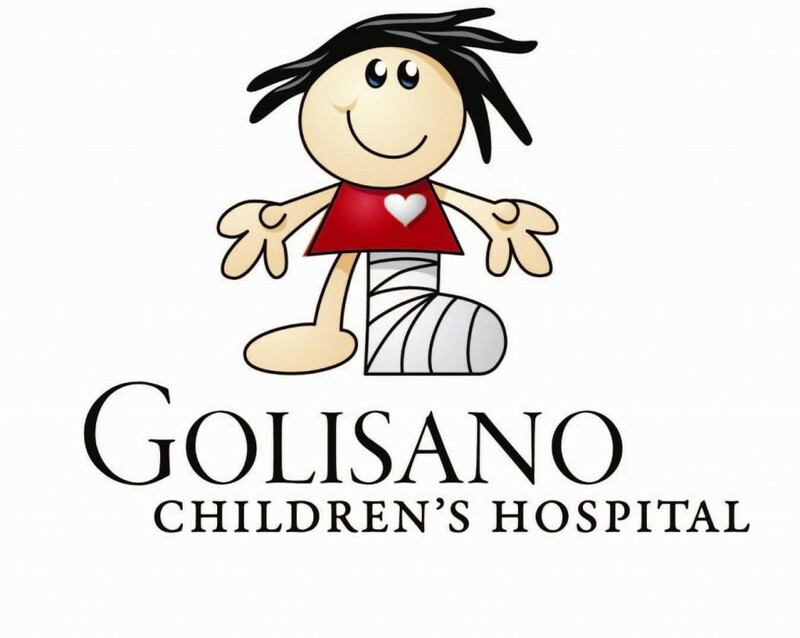 The new $145-million Golisano Children’s Hospital will be a place of healing, and a place that celebrates the progress of our patients, families, faculty and staff. The new hospital, to be located on Crittenden Boulevard and attached to the Medical Center and Strong Memorial Hospital, will be eight floors and approximately 245,000 square feet of space dedicated to children and their families. When the building opened in 2015, private rooms and a greatly expanded Neonatal Intensive Care Unit provided the region’s families with much-needed privacy and enhanced infection control efforts. Not only will the new building give pediatric patients and their families private rooms, it will include a new hospitality suite that parents can use to shower, eat home-cooked meals as a family or even run a load of laundry. The most memorable moments our patients and families have are from the playrooms and the playdeck, a large play space filled with natural light. The new hospital will fully embrace this need for play and normalcy with a toddler playroom and a new two-story playdeck on the seventh floor. Above that, on the eighth floor, will be a school room and a teen room that will overlook the playdeck. An outdoor rooftop playspace and a healing garden are also planned. In addition to supporting our new building, the Ugly Disco funds also support our programs. The Bright Eyes Fund was established to help finance educational and research efforts and to enhance diagnostic and treatment options for patients with Pediatric Brain Tumors. The Patient Supportive Care Program is designed to help alleviate patient suffering through high-quality pain and symptom management, patient-centered care for those experiencing serious illness, and by providing support for patients, family members, and friends.